John Eggenberg is the owner of SUREHOME Inspection Services. John became an ASHI (American Society of Home Inspectors) certified home inspector in 1998, and has been inspecting homes for buyers and sellers full time ever since. John has a background in construction inspection and 19 years of home inspection experience. With 7,000 inspections completed, John has the experience you need with inspecting new homes as well as very old homes and everything in between. His professionalism and attention to detail provides you with a very thorough inspection. He will take the time to answer any questions you may have and help you through the process. 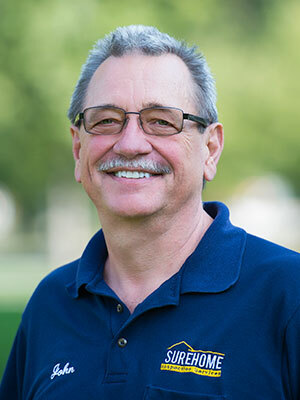 John is an ASHI certified home inspector in the Greater Omaha/Council Bluffs and surrounding areas. He is licensed for radon testing and ESA (Environmental Solutions Association) certified for mold inspection in Nebraska and Iowa. John has served as president of the Greater Omaha American Society of Home Inspectors Chapter. He is a member of and involved in the community through the OABR (Omaha Area Board of REALTORS®) and WCR (Women's Council of REALTORS®) as well as the SWIAR (Southwest Iowa Area Realtors). Jan is owner of SUREHOME Inspection Services along with John. Her background is in marketing and advertising so she is a natural fit for her Marketing and Business Development responsibilities. 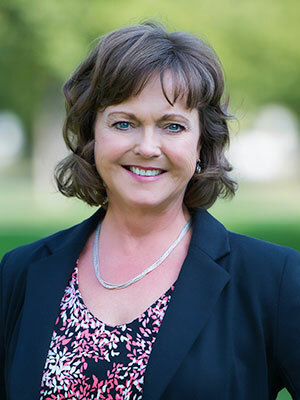 She is a member of and very involved in the OABR (Omaha Area Board of Realtors) and WCR (Women's Council of REALTORS®), as well as the SWIAR (Southwest Iowa Area Realtors). She helps, volunteers, and participates in the many events provided to serve the Real Estate Agents as well as many charities within the community. 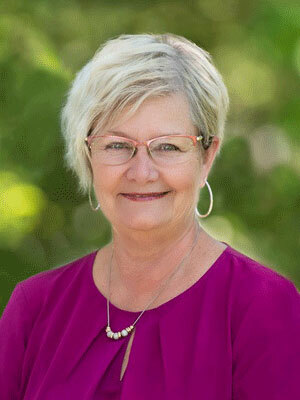 Prior to starting SUREHOME with John in 2004, Jan worked as an Account Executive for Meridian Advertising for 24 years. Shari, our Client Care Coordinator, is most often the person you will speak to when calling to schedule an inspection. With her extensive expertise in the customer service industry, she makes the process quick and painless, and ensures that you get the information you need and the inspection date that works best for you! Her background includes working in the customer service industry for more than 40 years, starting with the telephone company while still in high school in Grand Island, NE. She transferred to Omaha with her job in 1979 and went on to complete 8 years of credit & collections experience with InfoGroup & Keyon Communications as well as customer service at Pacific Family Vision.